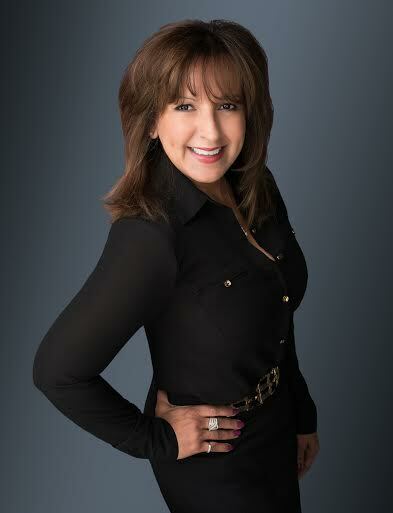 "Barbara is an award winning, top producing Realtor based in Rancho Cucamonga, CA. Over the past 17 years Barbara has helped hundreds of families buy & sell homes in the Inland Empire and surrounding counties. She is a Multi-Million Dollar Sales producer and award recipient and continues her status as a highly knowledgeable and trusted Realtor."